This 12 amp sealed AGM battery from MK Battery is non-spillable and approved for public transportation, including air travel. Sealed batteries never need water to be added or require any other kind of maintenance. 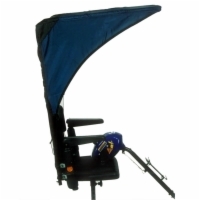 The only thing you have to do is follow the manufacturer's directions for charging. 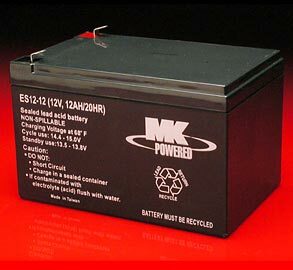 Batteries from MK Battery are the ones used by manufacturers in their products. 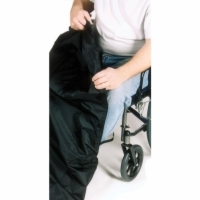 They are suitable replacements for any power wheelchair's or mobility scooter's batteries of the same size and type.